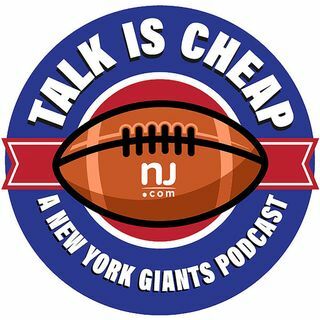 The Giants season is officially over and we’re on to the Dave Gettleman era. He isn’t wasting any time making changes and made his message clear that no B.S. will be tolerated, which is a good start, but the Giants have a long way to go to get back on their feet.